Visual Studio Code is one of the most used code editors in the world right now. When you're such a popular editor, people build nice plugins. One of such plugins is an awesome tool that can help us Vue.js developers. Visual Studio Code is one of the most used code editors in the world right now. Editors have, like many software products, a cycle. 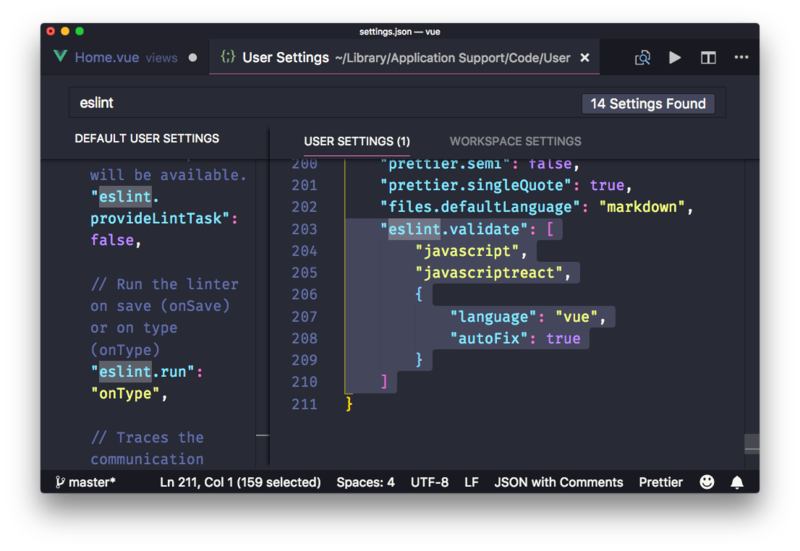 Once TextMate was the favorite by developers, then it was Sublime Text, now it’s VS Code. The cool thing about being popular is that people dedicate a lot of time to building plugins for everything they imagine. 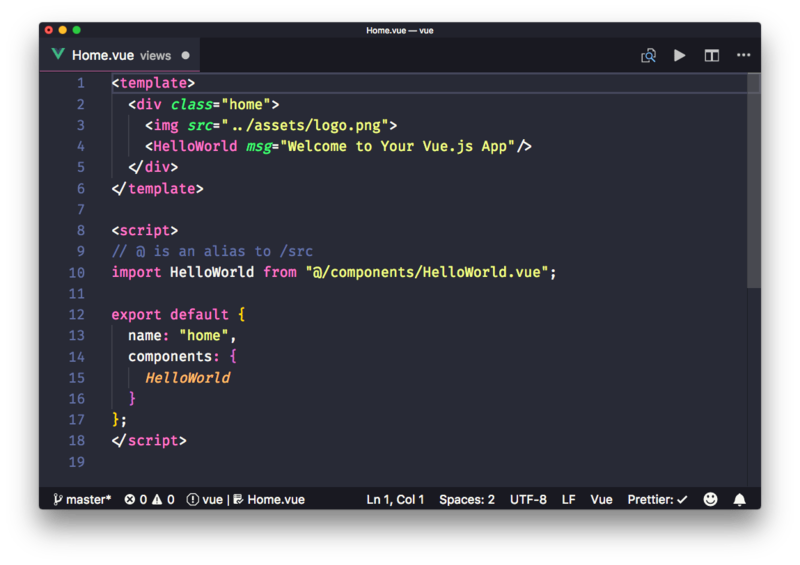 One of such plugins is an awesome tool that can help us Vue.js developers. 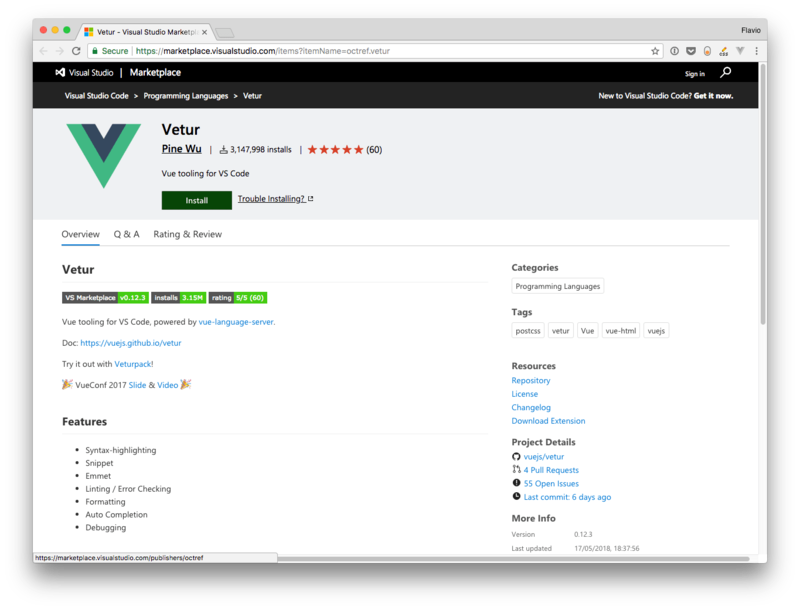 It’s called Vetur, it’s hugely popular, with more than 3 million downloads, and you can find it on the Visual Studio Marketplace. 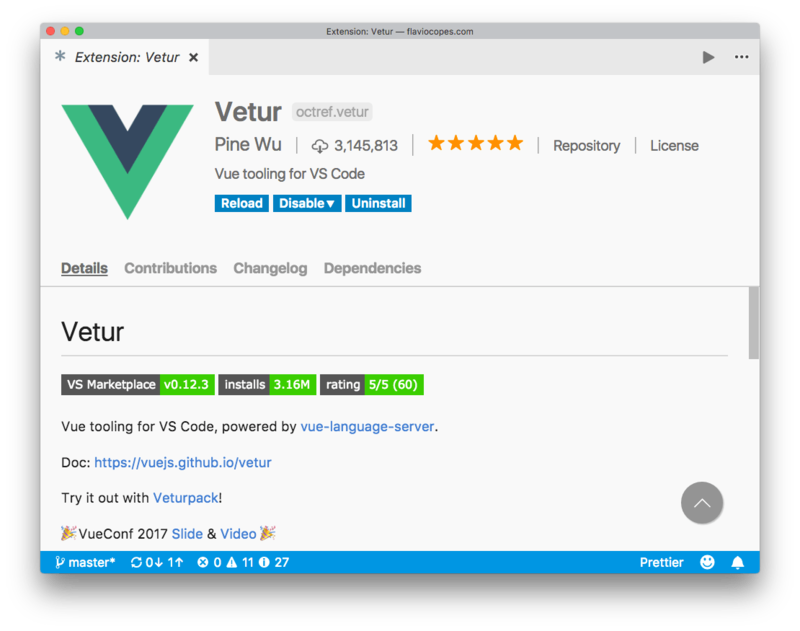 Vetur provides syntax highlighting for all your Vue source code files. 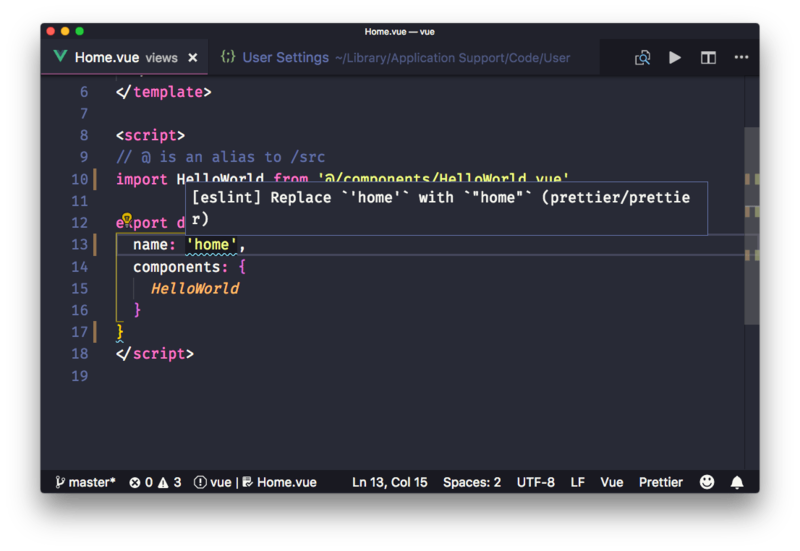 VS Code is able to recognize the type of code contained in a file from its extension. 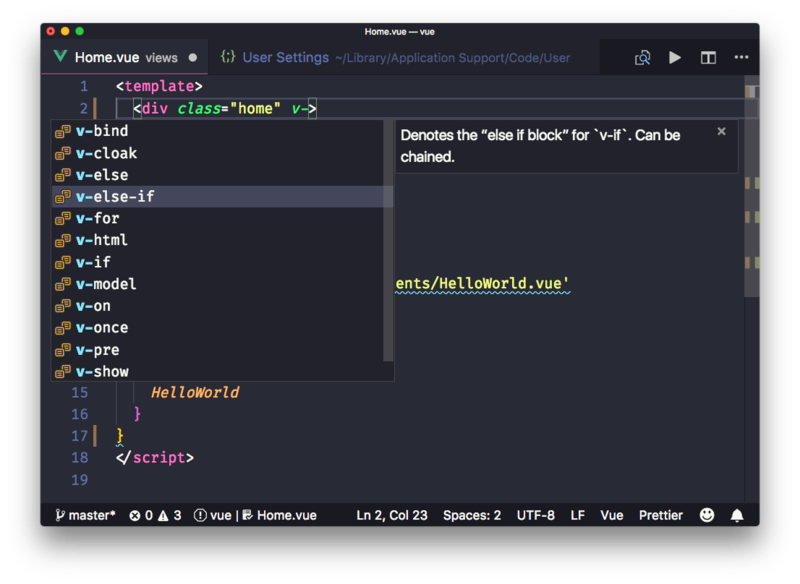 VS Code by default cannot recognize this kind of situation, and Vetur allows to provide syntax highlighting for each kind of code you use. As with syntax highlighting, since VS Code cannot determine the kind of code contained in a part of a .vue file, it cannot provide the snippets we all love: pieces of code we can add to the file, provided by specialized plugins. 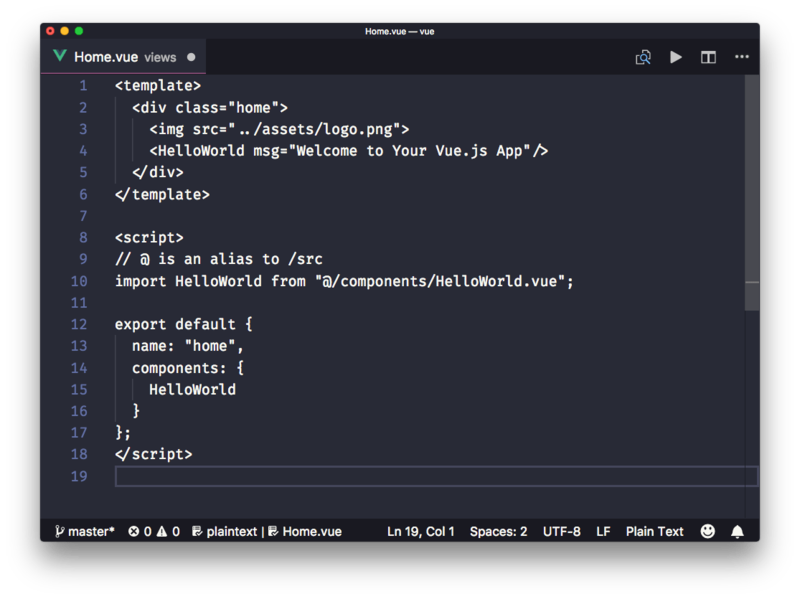 Vetur provides VS Code the ability to use your favorite snippets in Single File Components. the others are specific and create a single block of code. 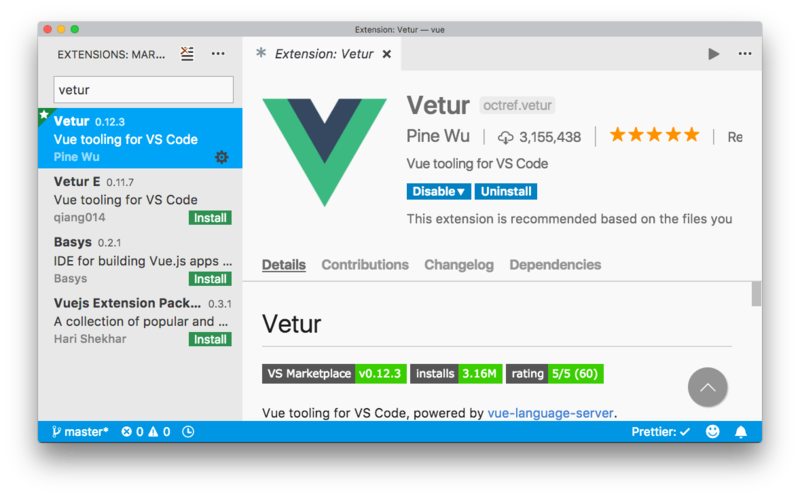 Vetur integrates with ESLint, through the VS Code ESLint plugin. Vetur provides automatic support for code formatting, to format the whole file upon save (in combination with the "editor.formatOnSave" VS Code setting. You can choose to disable automatic formatting for some specific language by setting the vetur.format.defaultFormatter.XXXXX to none in the VS Code settings. To change one of those settings, just start searching for the string, and override what you want in the user settings (the right panel). Most of the languages supported use Prettier for automatic formatting, a tool that’s becoming an industry standard. Uses your Prettier configuration to determine your preferences.